Providing Quality Recycled Parts for Over 50 Years! 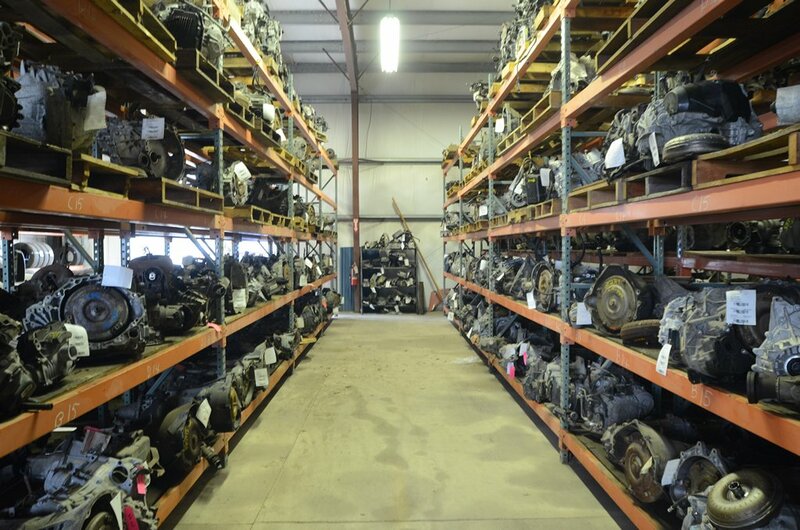 Novak Auto Parts provides quality, used auto and truck parts at a fantastic price. However, you can also feel great about the fact that choosing recycled parts helps the environment. In North America alone, the automotive recycling industry saves around 85 million barrels of oil from being used in making new or replacement auto parts each year. And automotive recycling in the US and Canada provides enough steel to produce almost 13 million new vehicles annually. We at Novak Auto Parts want to thank you for doing your part to help the earth by using recycled parts and keeping it green! 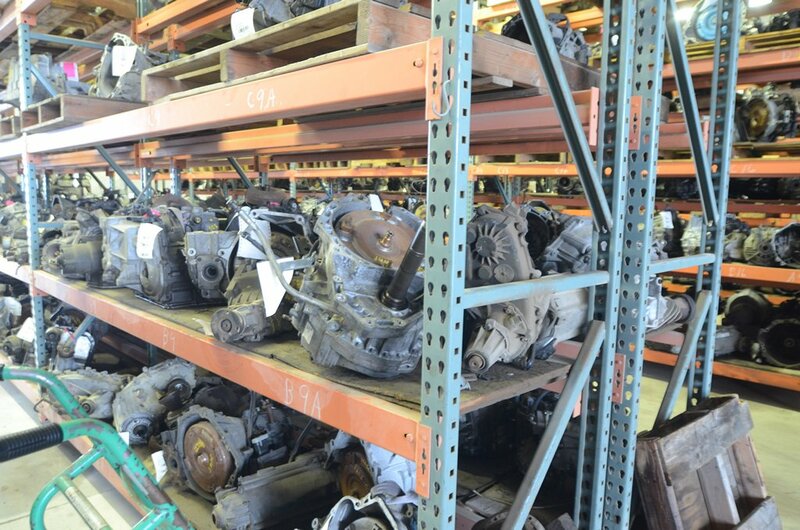 We sell only quality used parts and we back all in-stock items with a 90-day warranty. 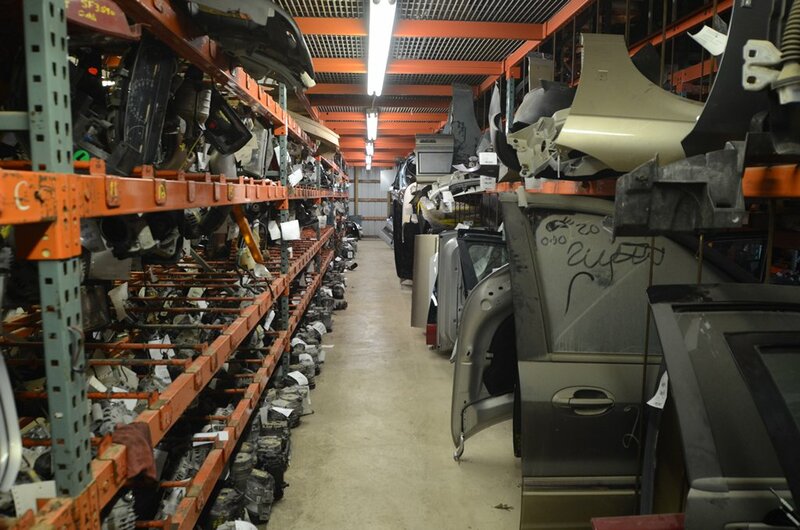 Novak Auto Parts has thousands of parts that are inspected, cleaned, and stocked in our warehouses. 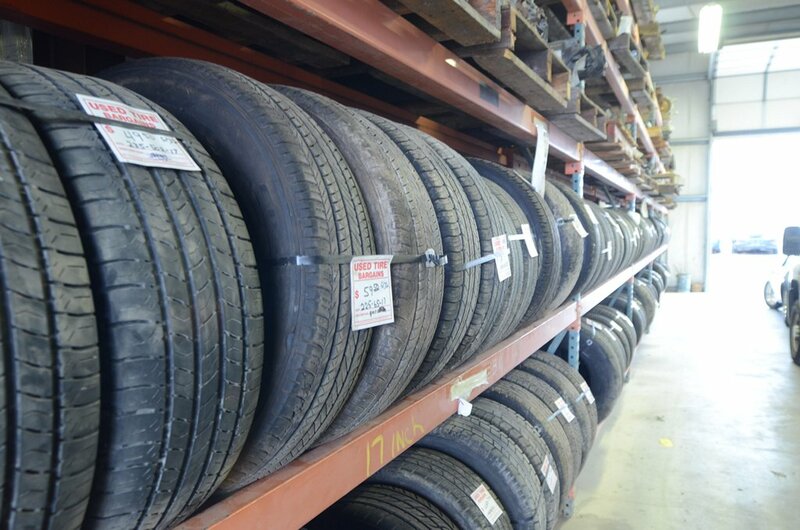 We carry parts for trucks, vans, and cars – both foreign and domestic. Be sure to ask about our lifetime warranty! 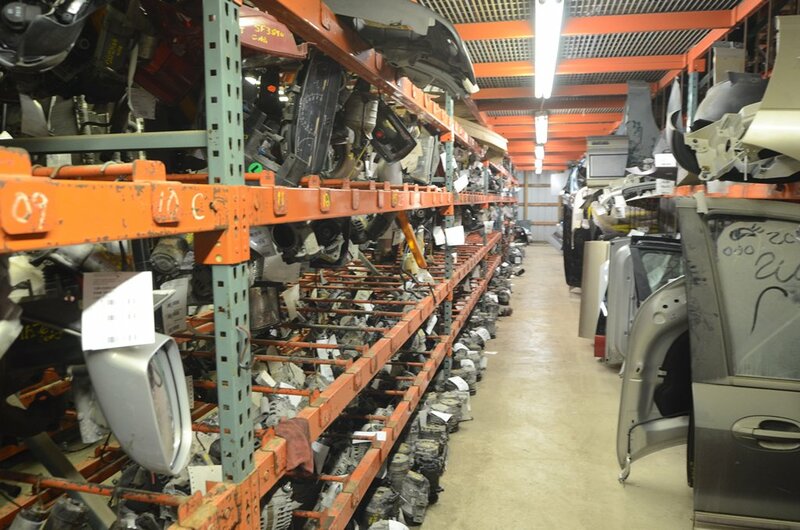 Novak Auto Parts has the most extensive used car parts inventory in the area and if we don’t have the part you need, we’ll find it for you! We have instant access to the inventories of hundreds of recycling yards all over the country. Our friendly and knowledgeable sales staff is always ready to help you with all of your parts needs. 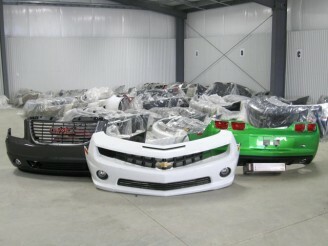 We also carry many new aftermarket replacement parts as well as genuine GM surplus.